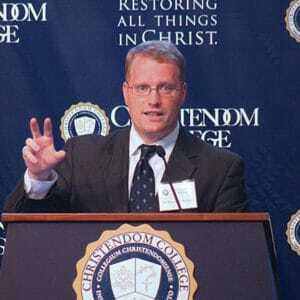 Brendan J. McGuire, Ph.D., is Associate Professor of History at Christendom College, where he has served on the faculty since 2007. He specializes in the study of religion in the medieval Mediterranean. McGuire received his doctorate in Medieval History from Saint Louis University, where he studied Islam under renowned scholar Hayrettin Yucesoy. 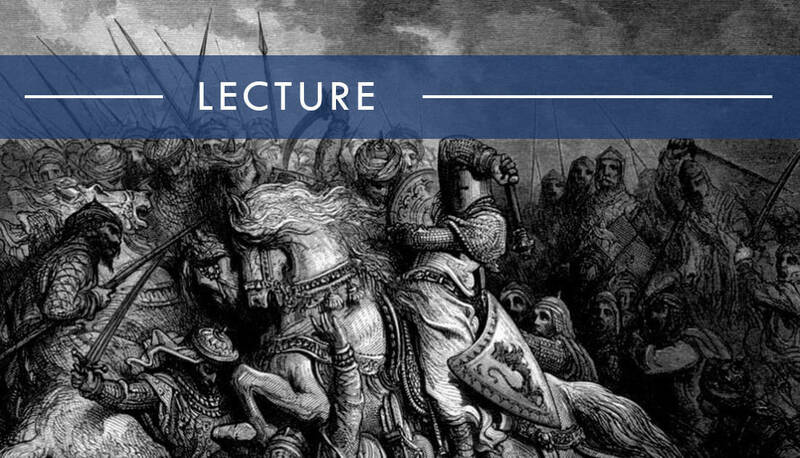 His publications, both scholarly and popular, focus on relationships among Western, Byzantine, and Islamic leaders during the era of the crusades. McGuire has taught history, Latin, and Greek, and he lives in Front Royal, Virginia with his wife Susan and their three children.